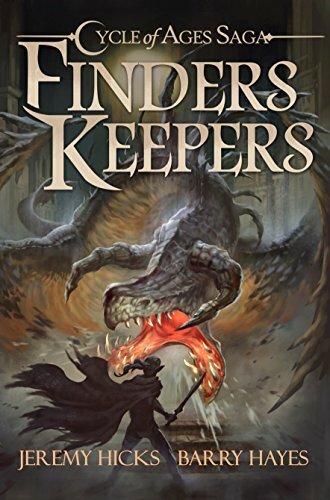 New Edition of the Cycle of Ages Saga: Finders Keepers Coming Soon! 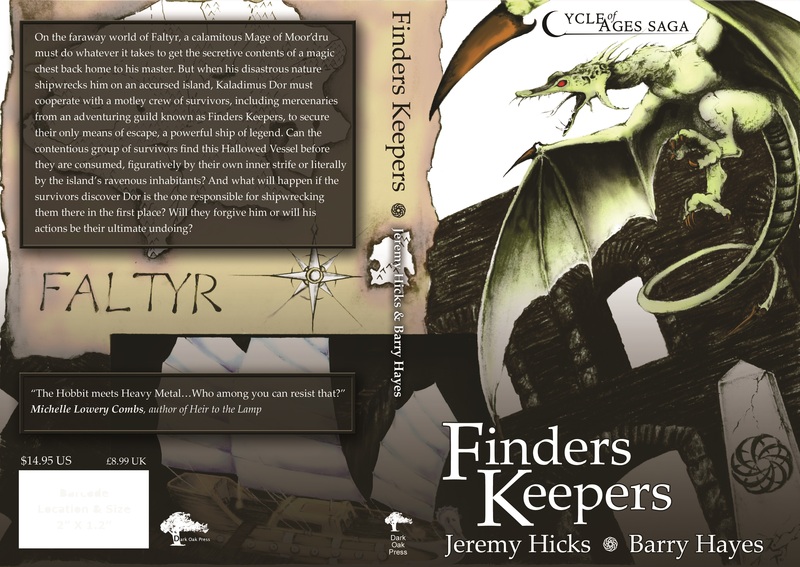 The second edition of the Cycle of Ages Saga: Finders Keepers will be available soon from Dark Oak Press and all major distributors. 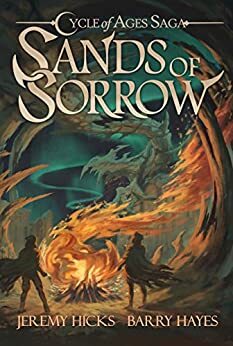 New cover design by Kevin “Fritz” Fotovich. Interior features a revised map of Faltyr by Maria Gandolfo.